Curated by Spoke Art Gallery in San Francisco, “Bad Dads” has continued to grow and progress as a dynamic group exhibition since its inaugural show in 2011. 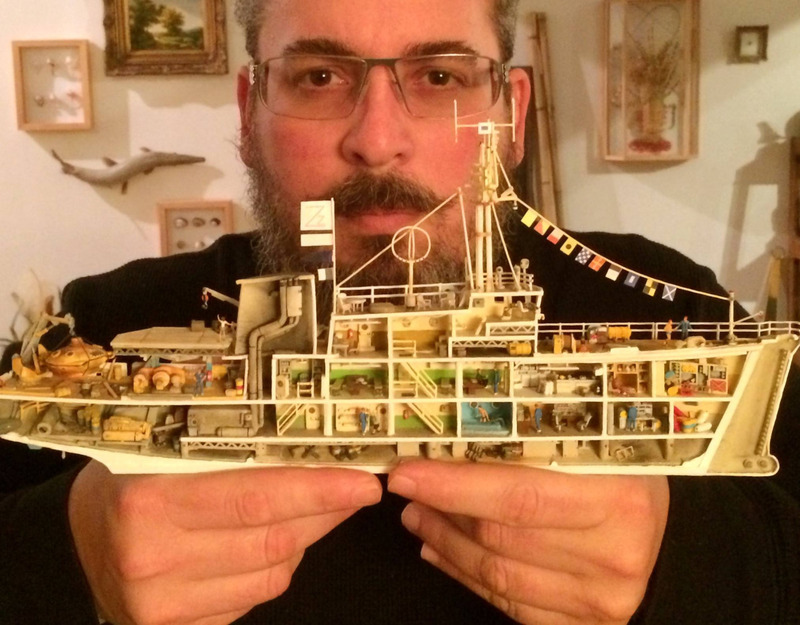 A visual treasure trove, Bad Dads grants fans of Wes Anderson another creative avenue to explore his inspired worlds and movies. 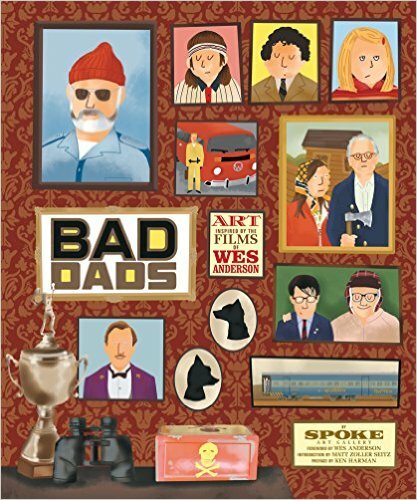 The book features an original cover by graphic artist Max Dalton, a foreword by writer and director Wes Anderson himself, and an introduction by TV and movie critic Matt Zoller Seitz, author of the bestselling Wes Anderson Collection books. The SHOTMAGNET BOOK - First Edition. Soft and hardcover editions contain 200 super-high quality pages showcasing Vic's processes and methods of capturing style, sensuality, and substance with a barely-safe-for-work smackdown of traditional sensibilities. Curated from hundreds of photo-shoots with some of Seattle's most intense, unique, and riveting models in the alt-modeling scene, it's a non-judgmental, body positive, and non-binary slice of Pacific Northwest style oozing with attitude, like a time capsule of fashion and forward expression straight from the streets of the avant-garde 2008-2010 era. Also, it makes a sweet gift.